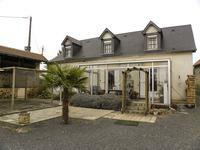 Potential to make a good gite business out of this peaceful but touristy location, with one . . . Magnificent Périgourdine house of 255 m2, with swimming pool which will seduce you with its stunning views and its beautiful interior courtyard. 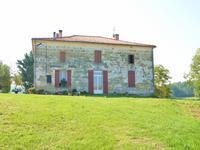 Very beautiful property overlooking the countryside on a beautiful plot of 9 hectares of . . .
A unique opportunity to hold the key to nearly a thousand years of rich French heritage, this . . .
3 building property.Farm house/converted Barn and Shop/Atelier with outbuildings in the lovely Dordogne country side. Possibility to make a gîte. Beautiful renovated property with lots of possibilities. It can be fit to a wide variety of . 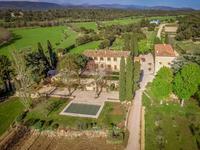 . .
Well kept property with a lot of character and history, once belonged to the Duke of Uzès . 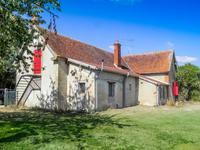 . .
Farmhouse for renovation, with 2 Barns and over 4 acres, close to Marmande. A cluster of farm buildings all requiring complete renovation. 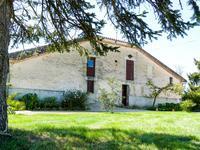 Farmhouse (78m²), with a . . .
Stone house on an operational farm near Agen. In the hills above the Garonne valley, located among the fields of sunflowers, this is an . . . This very nice “maison de maître” style house with a lot of business potential is partly . . .
Property consisting of 2 stone houses, and a dovecote which could become an apartment on 3 floors, with building permission of 100 m2 on the ground. Near a beautiful village in Périgord, this stone property is ideal for gîte or b&b . . . Very rare opportunity to own a farm with masses of land in a private location close to the town of payzac. 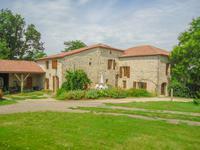 Very large 6 bedroom farm house sitting in the dordogne countryside. Private location within . . .
Stone house with large outbuildings. 15 hectares of land adjoining the property. Country . 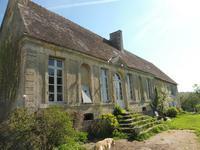 . .
An exceptional country estate in the heart of the Lower Normandy countryside with outstanding views. 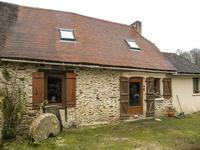 Located 16km away from Vire, two and a half hours from Paris via train in the picturesque . . .
A superb sheep farm (currently with organic status) with 70 hectares of essentially (95%) . . .
Farmhouse comprising three bedrooms, kitchen/diner, bathroom and separate toilet. The house . . . The house sits on a lovely wooded plot that leads to a small river. Outbuilding and grazing land. Located in the lovely Dordogne. Lovely spot with house/barn and river in your backyard. The domain has around 9,4 hectares of . . . 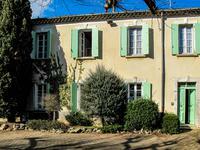 This property includes a main house with 4 bedrooms, a large pool, and a 3 bedroom gite, . . . This large country property has massive potential. Two barns, totalling 1200 sq metres in . . . 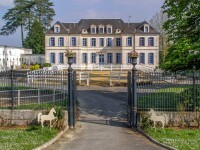 Built in 1840, this exceptionally well maintained, 14 bedroom Château has formally served as . . .
Farm restored with two independent gites, outbuildings, 4ha of enclosed meadows and woods close to Beaumont du Périgord. 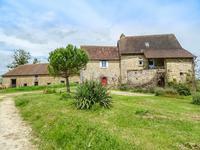 This beautiful restored farm with two gîtes and outbuildings is ready to be lived in. Woods . . . In the heart of a protected green and wooded valley, this property is nestled along the . . . This old farm property is hidden away from the main village centre. The historic village of . . . This dairy farm is to be found in the Green Périgord between Brantôme and . . .
A riding school with a covered riding area, a stable, a residential house, a storage building and twenty hectares of meadow. Beautiful structure where everything has been designed for the well-being of the horses. . . . Duck farm with 10 hectares of land, polytunnels & equipment including tractors. Could be suitable for an equestrian centre or camping site. A good opportunity for a farm, equestrian centre or camp site with plenty of land. The . . .
A 120-hectare estate dominating the French Riviera at Estéral in Nice, extraordinary views . . . 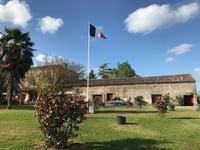 Fantastic calm location with no immediate neighbours for this farmhouse with outbuildings. . . .
Organic farm and wine property in Cahors AOC, with winery, winetasting building, barn and amzing renovated stone house. 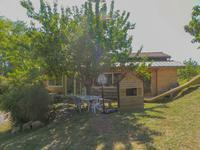 Organic wine property (since 29 years !) in Cahors AOC, with winery, winetasting building and . . .
Stone house with a large open plan kitchen / lounge / dining room, another large room . . . Working Farm, attractive 3 bedroomed farmhouse, numerous outbuildings, 132 hectares of land. An opportunity to buy a family operated working farm with an attractive 3 bedroomed . . . Fantastic opportunity to buy a large, well maintained estate with a ready made income or . . . This 140 m2 house is ready to welcome you, and there is the possibility of making . . .
Good quality house surrounded by countryside requiring redecoration. Quietly situated with no . 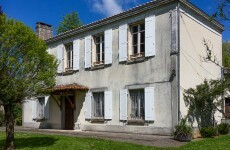 . .
10 bedroom farmhouse and gite complex with 9 hectares of land. 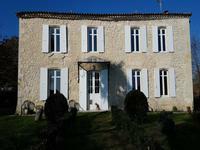 This large farmhouse with 7 bedrooms, and 2 gites can be found at the end of a quiet lane in . . . 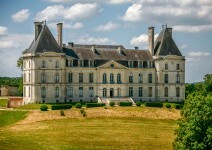 This chateau requires extensive work both internally and externally and there is a busy road . . .
Modern dairy farm within easy reach of Callac. Comprising 16th century farmhouse, various . 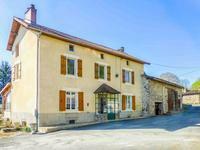 . .
Old stone property surrounded by 11 hectares of land, gorgeous Mas, with independant gites. . . .
Old farm with outbulding to renovate, with land in a idyllic location. Great potential for this old stone farm where the renovation has alrready started. The main . . . 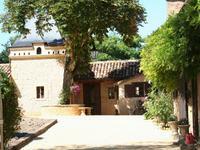 This property offers a chateau and its outbuildings, a farm, its classified garden, 2 lakes, . . . This farmhouse needs modernizing but boasts a large living space, with plenty of outbuildings . 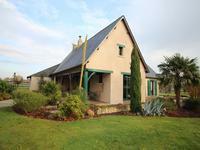 . .
4 bed farmhouse, numerous outbuildings and 13ha of attached land. Beautiful hamlet location with outstanding views. Previously run as a cattle and sheep rearing farm this beautiful property tucked away in a . . . 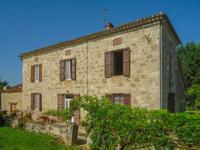 Located in a very quiet aera, this genuine farm offers a confortable main house (130m2) with . . . 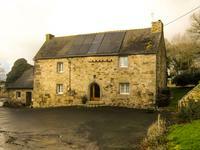 Currently a working diary farm with a large detached stone five bed character farmhouse . . .
Tauriac de Naucelle is a small village in the south of France, located in the department of . 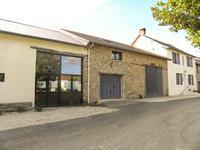 . .
Perche National Park - Farm with outbuildings and 93H (tenanted) land - Investment opportunity. 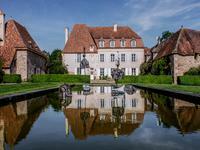 Perche National Park: 93 Ha estate (tenanted land) with a 17 th century property. In a . . .